Who doesn’t love a new take on an old classic? Wine is one of those classics that has been loved universally across time and place. Wine may not be for everyone, but wine is definitely for most people. 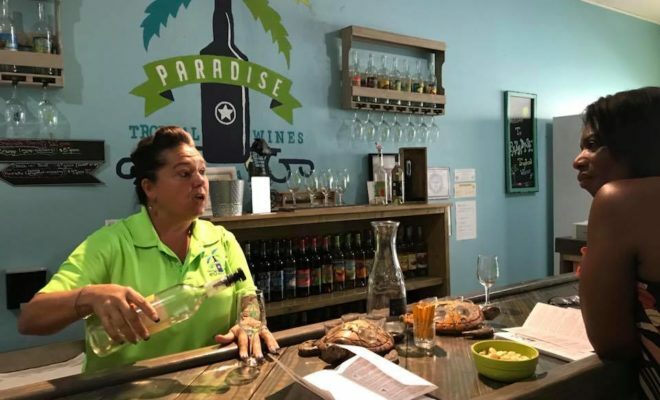 While a Merlot, a Chardonnay, or a Riesling may be on many people’s list, wine enthusiasts might be interested in reconsidering their list of favorites after checking out Paradise Tropical Wines. 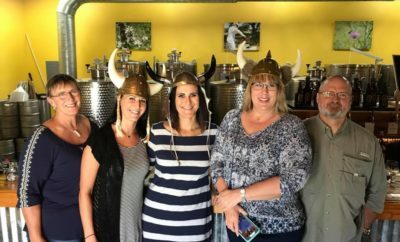 Paradise Tropical Wines is pushing the envelope when it comes to wine and asking it’s audience to play along. They make their sips from everything except grapes. 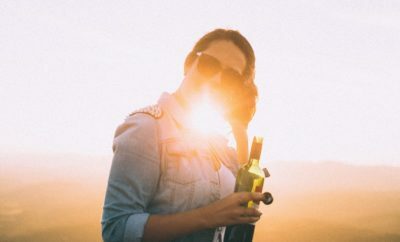 Think bananas, mangoes, blueberries, and just about any fruit under the sun, and Paradise Tropical Wines has probably been there and done that. Stone fruits, citrus fruits, and tropical fruits are all up for grabs here. 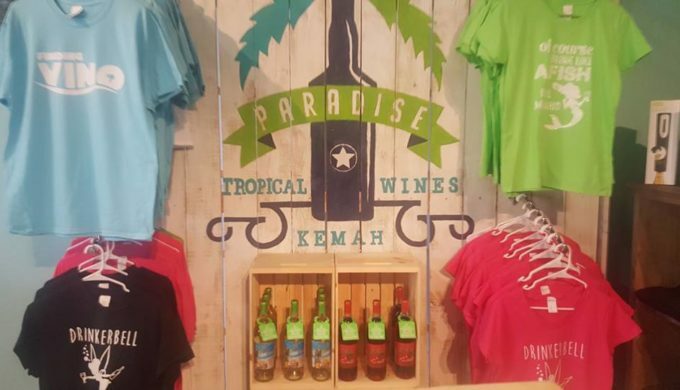 If you live close, you probably already know that Paradise Tropical Wines is located in Kemah, Texas. If you don’t, it might be time to make a trip. 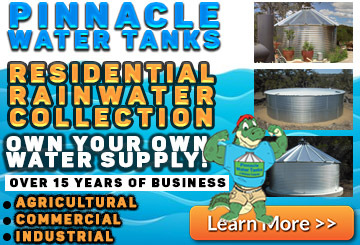 The store provides samples Monday-Thursday from 12-6 and on Friday and Saturday from 12-8. Once you find your favorites, take some bottles home. If you can’t currently make the trip, you can have bottles shipped to you. Make your order at their website: www.paradisetropicalwines.com. If you’re game for a store drop-in, you won’t want to miss browsing through their boutique. What’s better than weekend plans for sampling and shopping? 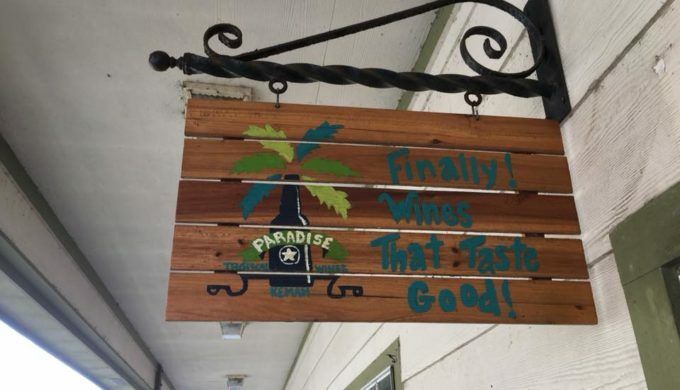 In addition to gifts and decor and made-to-order wine baskets, Paradise Tropical Wines offers specialty wines, smoothie mixes, and the most delectable frozen concoctions imaginable. There are also tannin- and gluten-free options. This summer look from Paradise Tropical Wines is perfect for a day on the beach. From cool threads to tipsy-good drinks, they’ve got exactly what you need for a good time. 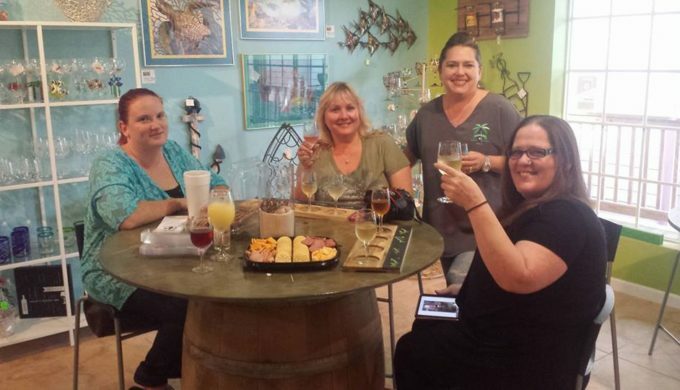 Visit Paradise Tropical Wines today and don’t forget to follow them on Facebook. Is Barton Springs the Most Beautiful Natural Spring in Texas?